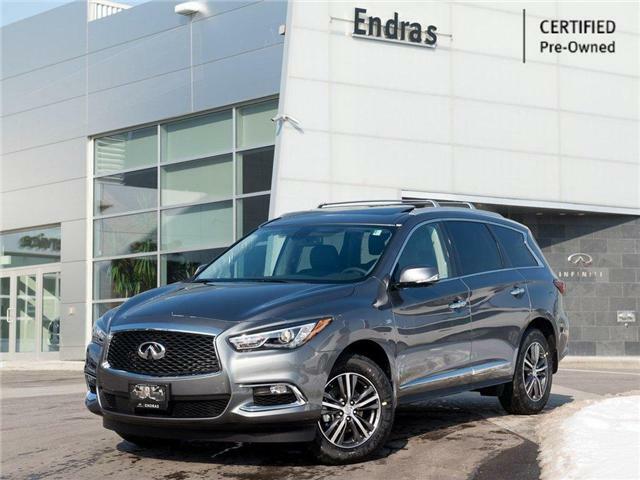 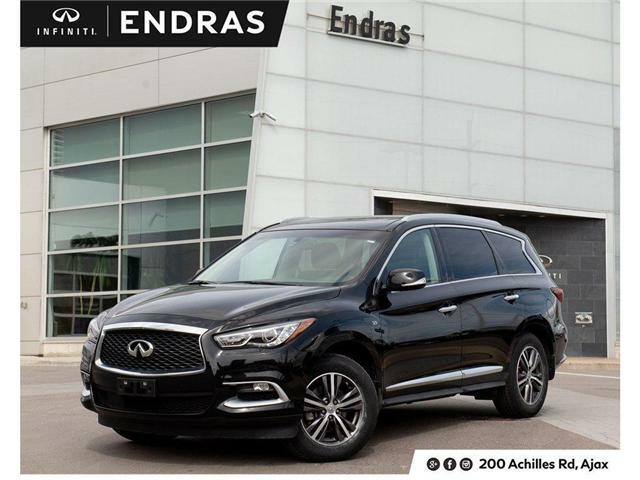 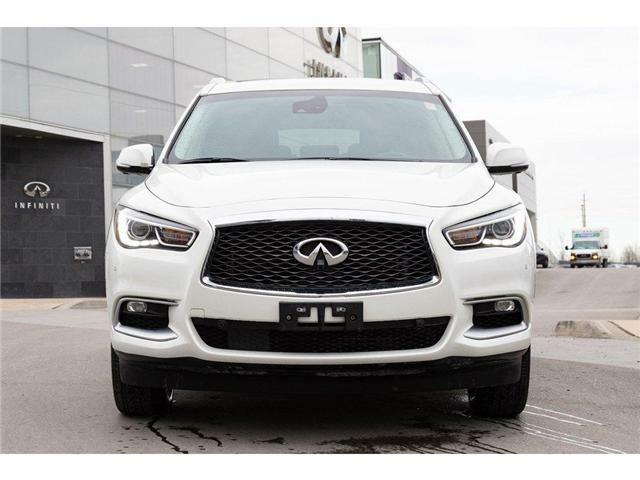 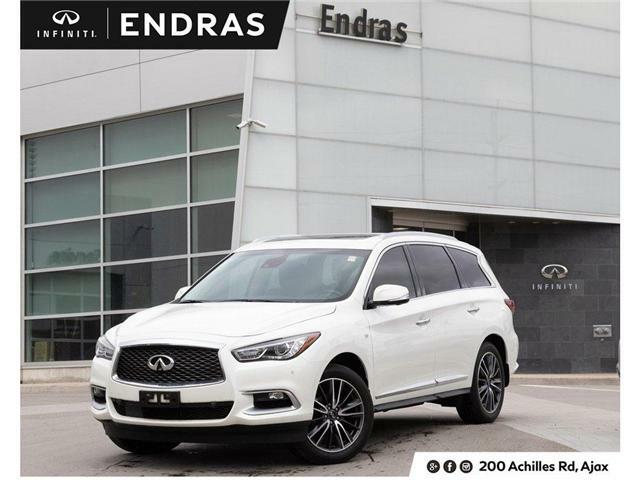 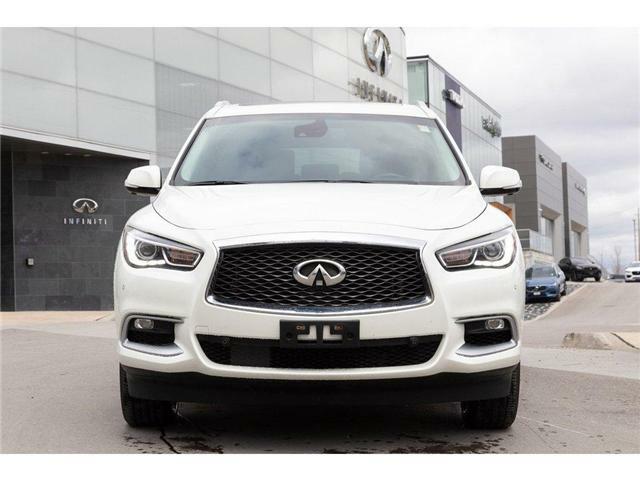 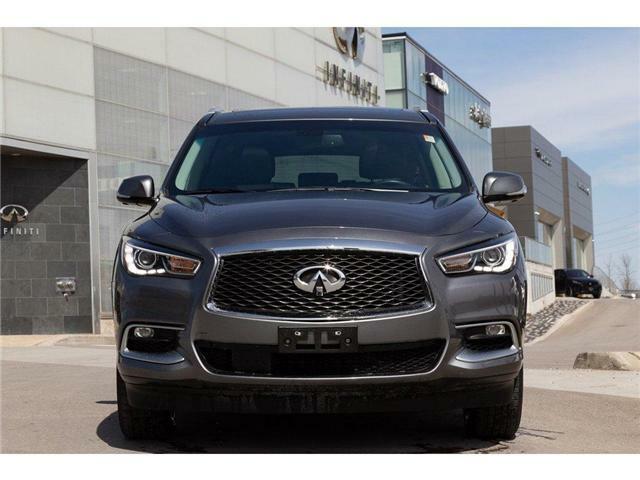 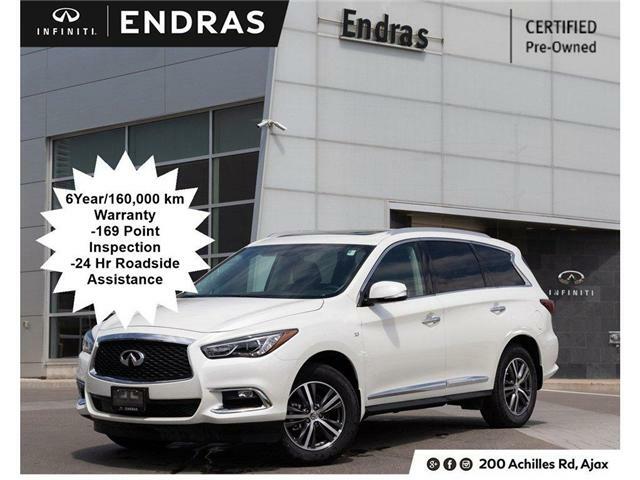 This 2018 Infiniti QX60 is Infiniti Certified Pre-Owned (CPO) which features a 72/160,000 KM warranty. 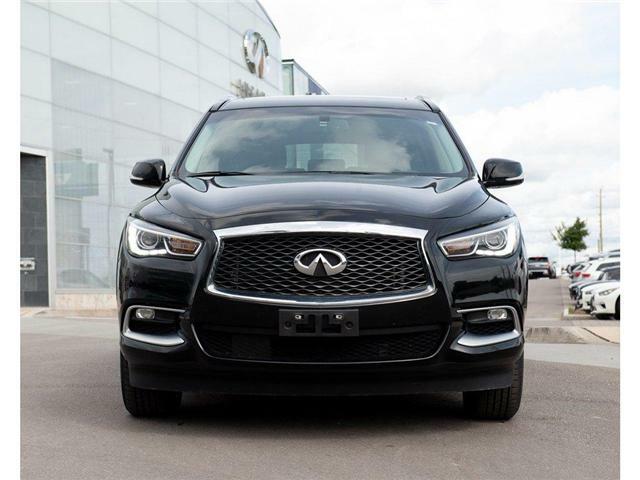 This QX60 equipped with the following options. 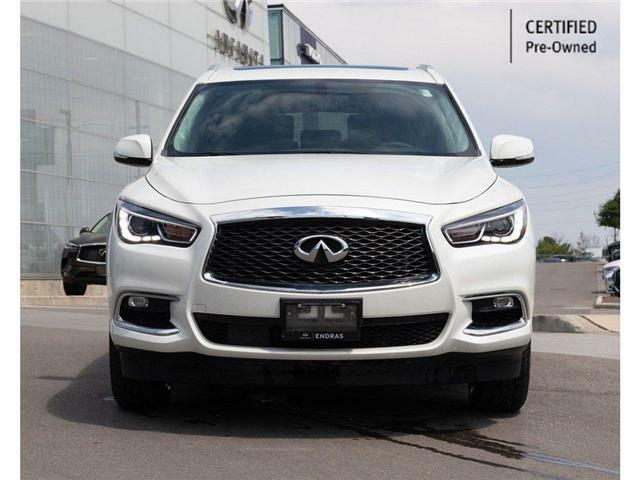 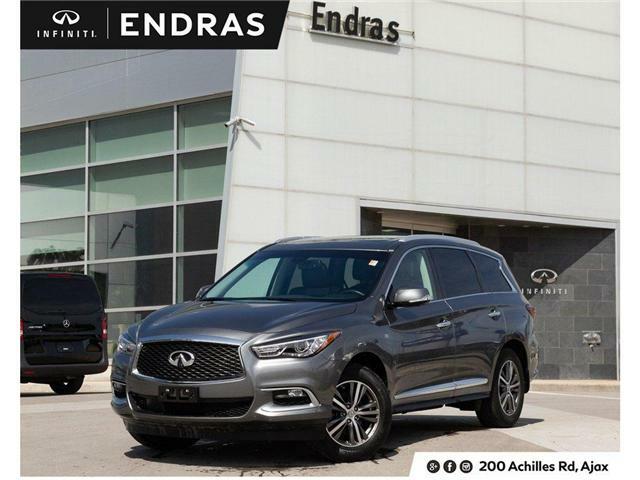 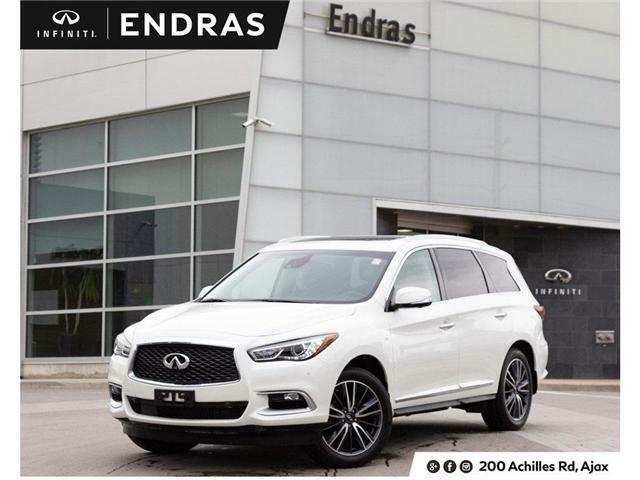 This 2018 Infiniti QX60 is Infiniti Certified Pre-Owned (CPO) which features a 72/160,000 KM comprehensive warranty and 3.9% financing up to 60 Months. 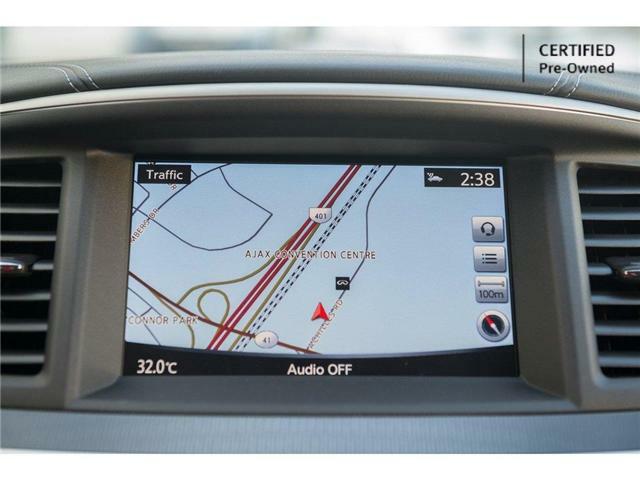 Premium package adds following options to standard options.